We love the concepts, we must recognize that there are users who have very good ideas. Today we bring you a concept on how to conceive a user interface should have the Apple TV in its next update (or who knows, in the future Apple TV). 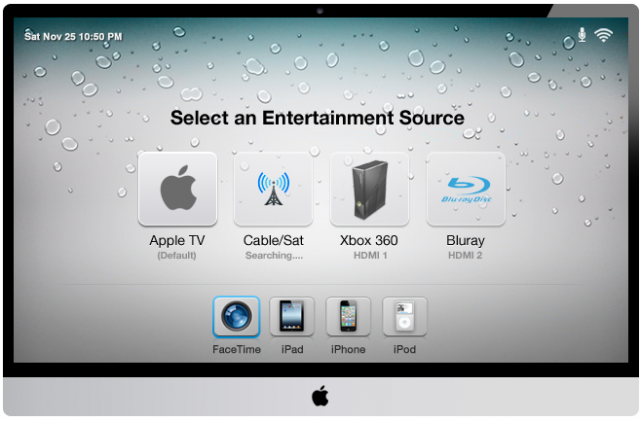 In addition to features already seems compelled to incorporate as Siri and FaceTime, the author of the concept imagines the possibility that we can select from a variety of sources of content to play content, such as Apple TV, Bluray player or our console. 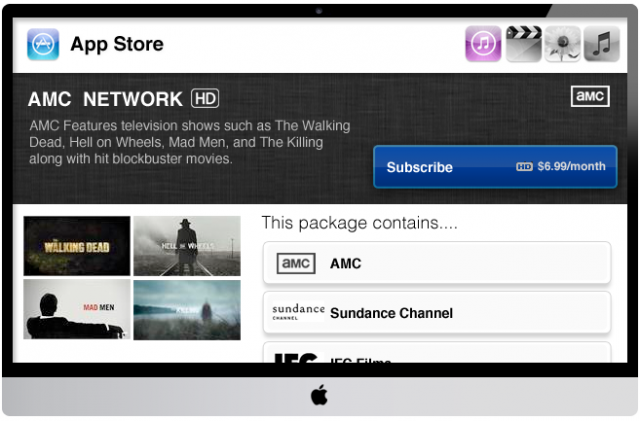 We would also have the ability to access the App Store to download exclusive content and applications, series and movies and, above all, the possibility of subscriptions (Forget this short to medium term in Spain). 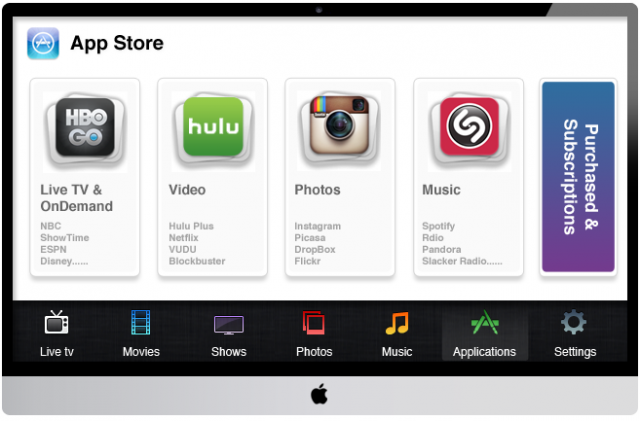 Would you like to be like the interface design of an upcoming software update Apple TV? Can find more images at the source of the post: The Verge .